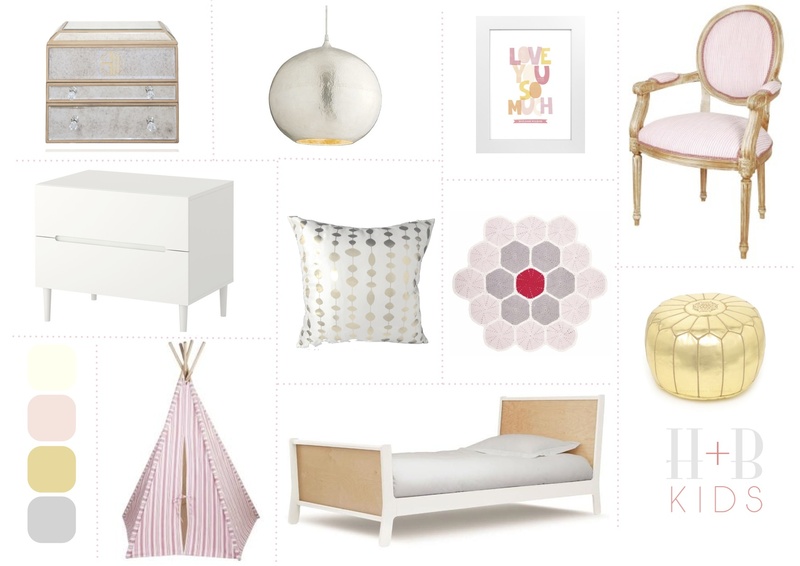 I love this color palette for Mia’s room. And according to this Freshome article, we are already ahead of the game with our gray walls. They are starting to grow on me. They would grow on me even more with these gold and pink accents. And the reading tent is a must, don’t you think?